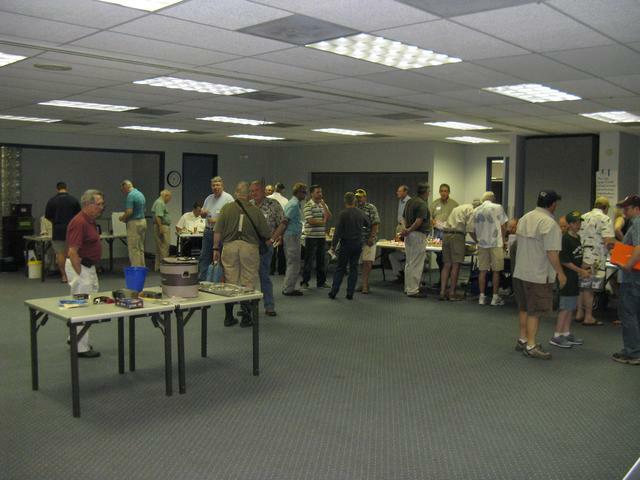 This year’s Texas FlyFishers Summer Mini Expo will be held on Saturday, August 22nd, 2015 at the Terrance United Methodist Church located at 1203 Wirt Road in Houston, Texas 77055. Doors will open at 9:00 am and the event will run until 6:00 pm. Scheduled to demonstrate the art of fly tying will be John and Shelby Carpenter, Chris Lewellyn, Mike Seery, Jennifer Turner and Gregg Corbett. Galveston Bay saltwater guide and casting instructor Capt. Steve Soule will oversee the fly casting demonstrations. The currently have four (4) fly fishing presentations to be held throughout the day; Houston Area Urban Fishing presented by Mark Marmon, Trout Fishing in Beavers Bend State Park (Lower Mountain Fork River, Oklahoma) by Dave Steffek and Martin Weir, Joe DeForke will discuss the fly fishing opportunities in and around Galveston Bay, and Capt. Kevin Hutchison will cover Fly Fishing the Texas Hill Country Rivers, the San Marcos and Llano, in particular. Other activities include Danish Casting Games, drawings and giveaways and then, at the end of the day, The Fly Plate from the 2015 Dr. Ed Rizzolo Fly Tying Festival will be raffled off, tickets are $10.00 per chance. Refreshments and snacks will also be available. 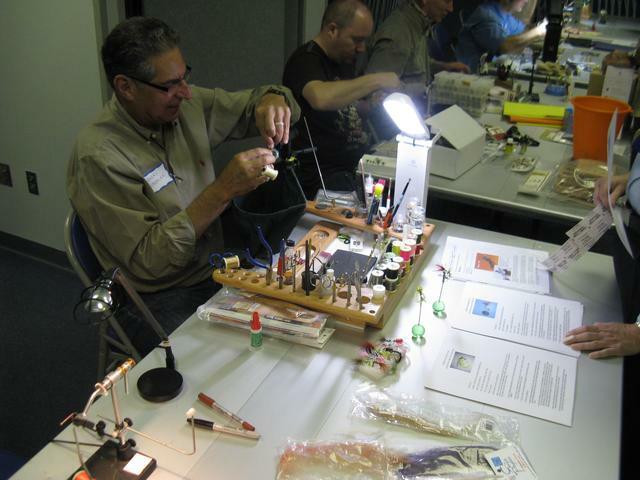 ← Did you know that TFF has outstanding Rod Building classes? Do we have a report and photos to post here? And can we “unsticky” as the event is passed? I’ve gotten a couple of things from Jim Richards that I’ll post this weekend – a bit of a report and some pictures.